I went to D'Evelyn Jr./Sr. High School. After I graduated from there (part of the first graduating class), I attended the University of Colorado at Boulder. In the summer of 2002, I worked with NAVSEA Carderock out in Bethesda, Maryland. I had a blast working on two UAV projects. The SWARM was featured in the August issue of Popular Science. The article can be found here. 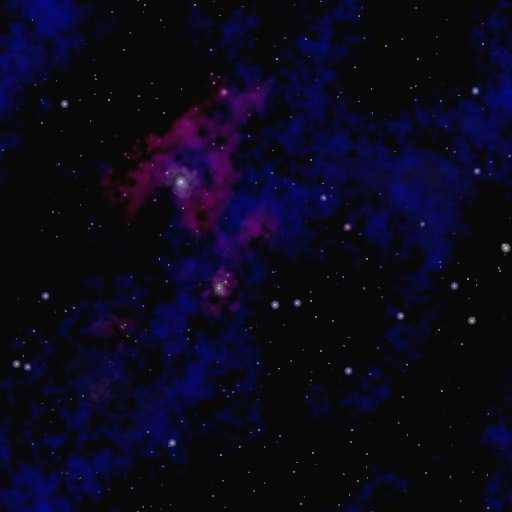 The official website is here. I graduated from the University of Colorado at Boulder with my BS and MS in aerospace engineering. I minored in atmospheric and oceanic science and also got my masters emphasis in that field. While at CU, I was inducted into two engineering honor societies, TBP, and SGT. I served as cataloger and corresponding secretary for TBP. After I graduated, I took a position with the Naval Air Warfare Center, Weapons Division out in China Lake, California. While I worked there, I lived in the town of Ridgecrest. The Mojave desert was a big change from the Colorado foothills, but it was pretty nice. I then transferred to SPAWAR in San Diego. I loved being near the ocean, but the traffic was a bit squirrely. Now we're in Everett, WA. I absolutely love the area. I'm working for Boeing these days, on the 787 program. 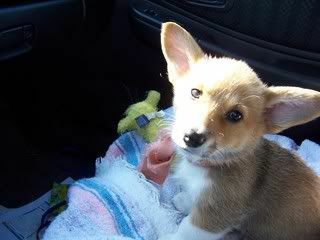 We brought home a Pembroke Welsh Corgi puppy in June 2008, who we've named Emma. She's a sweet snuggly smart little bundle of pure trouble! I love music. I play cello, piano, and handbells, as well as listening to a rather eclectic collection of music ranging from classical to heavy metal and punk rock. Here are links to some of my favorite bands. Blue Öyster Cult, Metallica, Alice Cooper, Guns N' Roses, Iron Maiden, and 3 Doors Down. I play videogames in my spare time, as well as add to my DVD collection. I especially like sci fi and anime but will watch almost anything except romantic comedies. I enjoy learning languages, speaking French and ancient Latin somewhat fluently in addition to my native language of English. Here is a decent online Latin Lexicon. Here is another good online Latin Dictionary. I also adore cooking and baking, and I'm always looking for new fun recipes and kitchen gadgets. I'm looking into publishing my own cookbook through Amazon. Check out my blog for random updates about me and recipes that I'm cooking. If you're looking for lost links from previous iterations of this page, email me, and I might be able to dig them up for you. Insights into my mind. Enter if you dare! I got engaged on 1 July 2004 to Shaun, an officer in the Navy, who I met at CU. There are a couple pictures of us on my picture page above. We were married by a Justice of the Peace on 25 March 2005.